Sensational news just came in as 41 students at Brampton Manor, a state school in Newham, east London, have “secured an offer to study at either Oxford or Cambridge this year!” BBC News reports that the majority of students who got the Oxbridge offers belong to ethnic minorities. At that, two-thirds of these students “will be the first in their family to attend university.” The Typical Student team learned the details. Almost all students who got their places at Oxbridge secured are refugees. Meet these bright kids. Lydia Khechine, 18, who fled Algeria at the age of 12, has to spend up to 2 hours a day commuting to school. However, she claims the journey is "worth it" as now she has an offer to study history and politics at Oxford. Rama Rustom, 17, comes from a family of Saudi Arabia refugees, who came to the UK in 2013. Agrees. 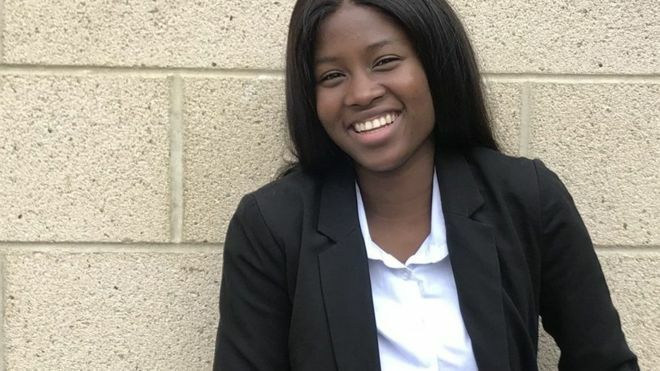 The teen who got an offer to read English at St Hilda's College, Oxford, says: "This offer sets my family on a new path. In my culture, women are traditionally told not to pursue education." Dorcas Shodeinde has been in foster care since the age of 14. After she got an offer to study Law at Oxford university, she immediately called both her mums - foster mum and her actual mum.